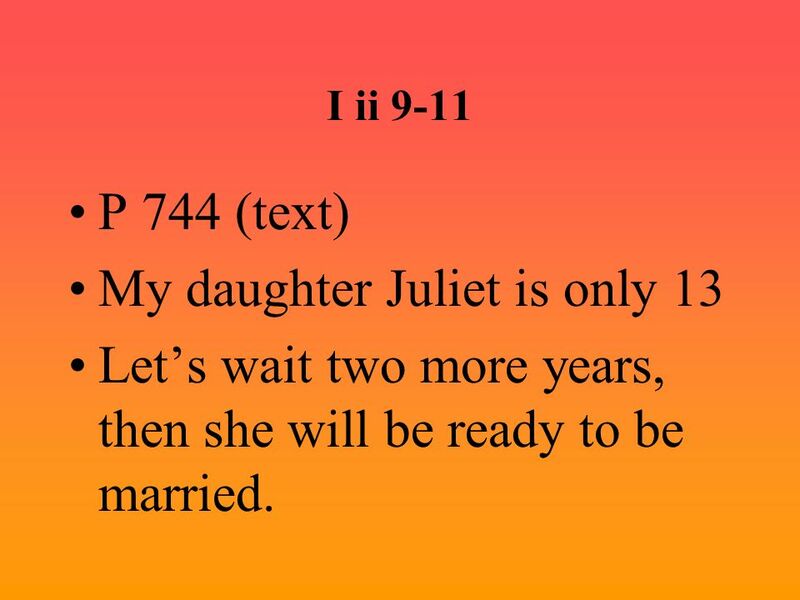 I ii 9-11 P 744 (text) My daughter Juliet is only 13 Let’s wait two more years, then she will be ready to be married. 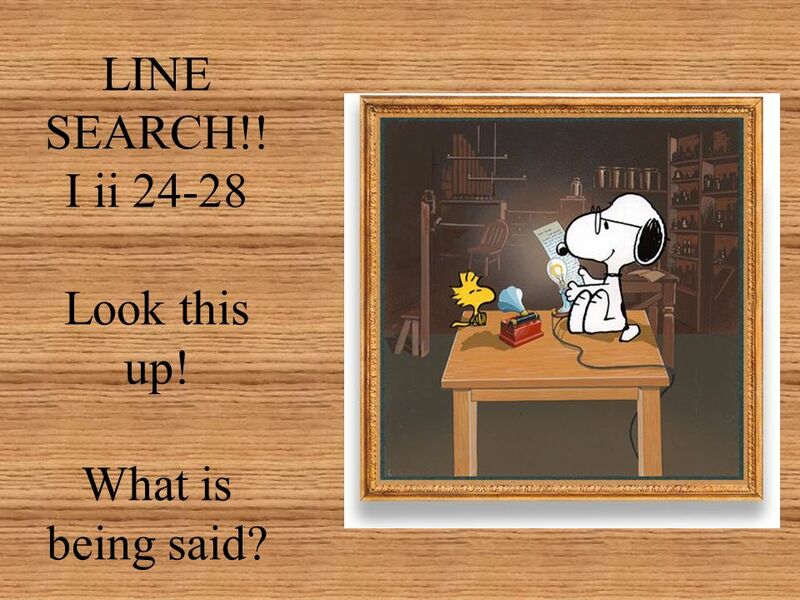 4 LINE SEARCH!! I ii 24-28 Look this up! What is being said? 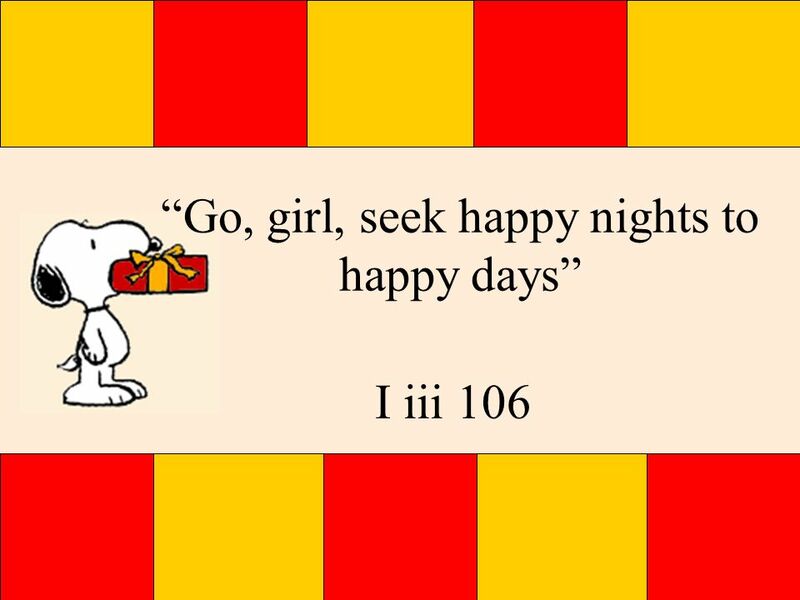 6 …if you be not from the house of Montagues, I pray come and crush a cup of wine. Rest you merry. 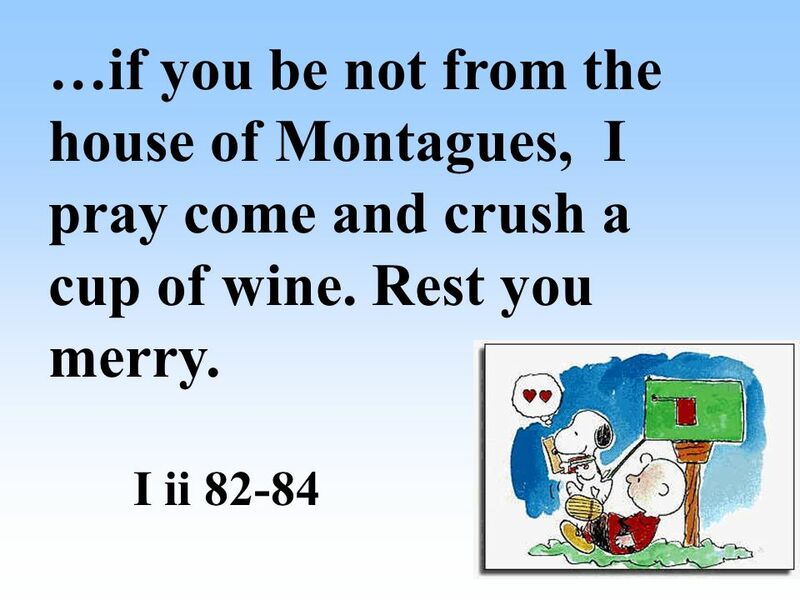 7 P 747 If you are NOT a Montague you are welcome to come to the party. 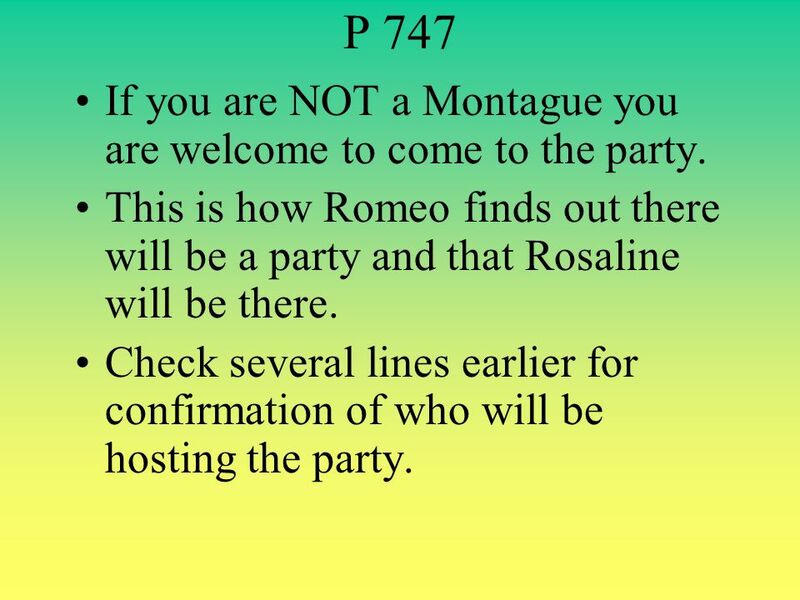 This is how Romeo finds out there will be a party and that Rosaline will be there. Check several lines earlier for confirmation of who will be hosting the party. 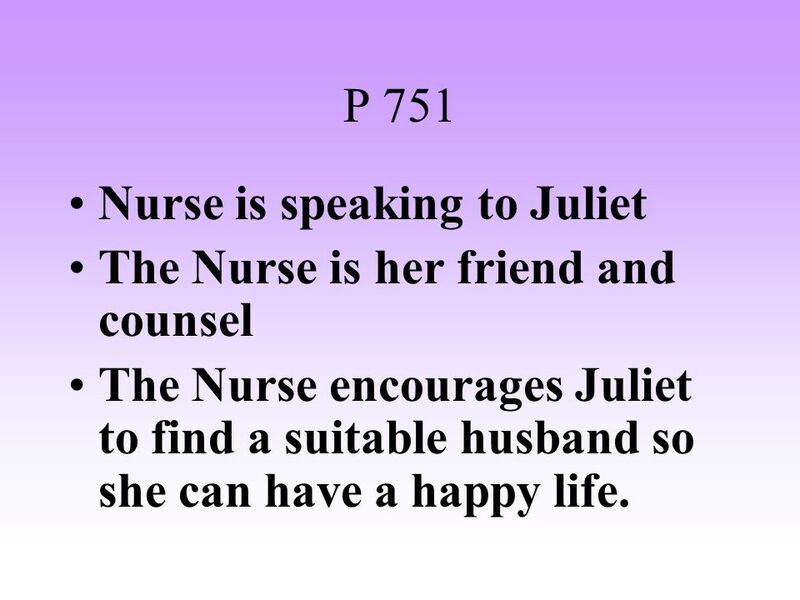 9 P 751 Nurse is speaking to Juliet The Nurse is her friend and counsel The Nurse encourages Juliet to find a suitable husband so she can have a happy life. 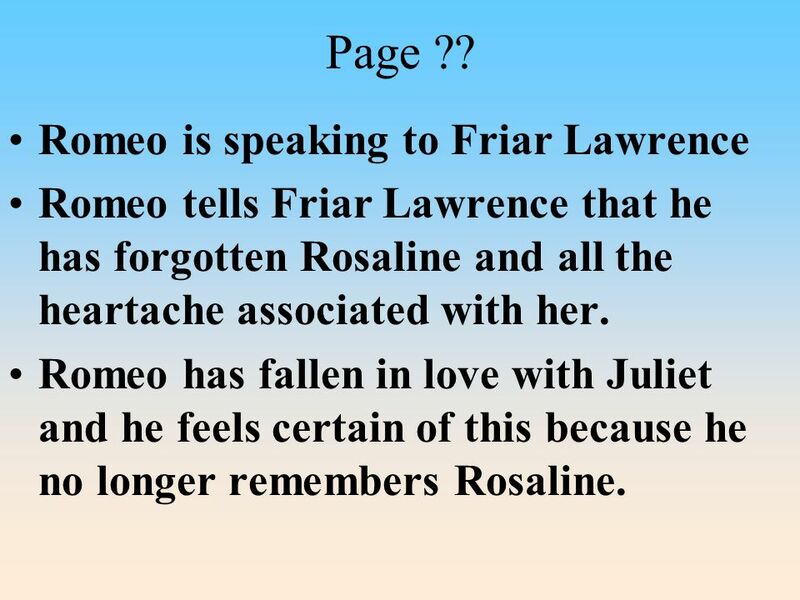 Romeo tells Friar Lawrence that he has forgotten Rosaline and all the heartache associated with her. 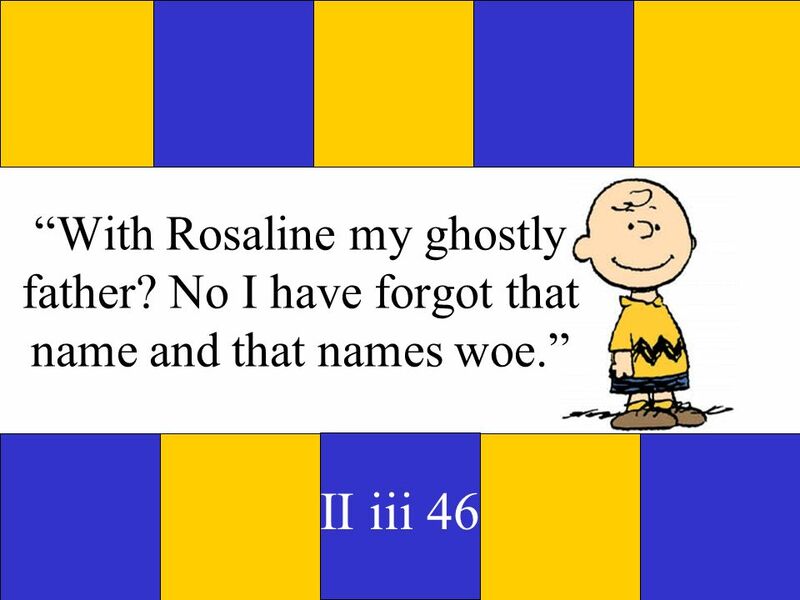 Romeo has fallen in love with Juliet and he feels certain of this because he no longer remembers Rosaline. 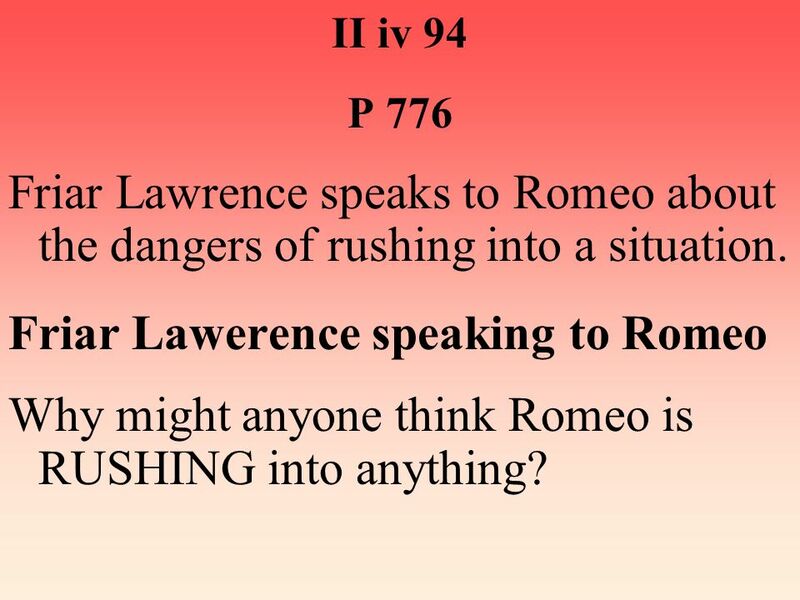 II iv 94 P 776 Friar Lawrence speaks to Romeo about the dangers of rushing into a situation. 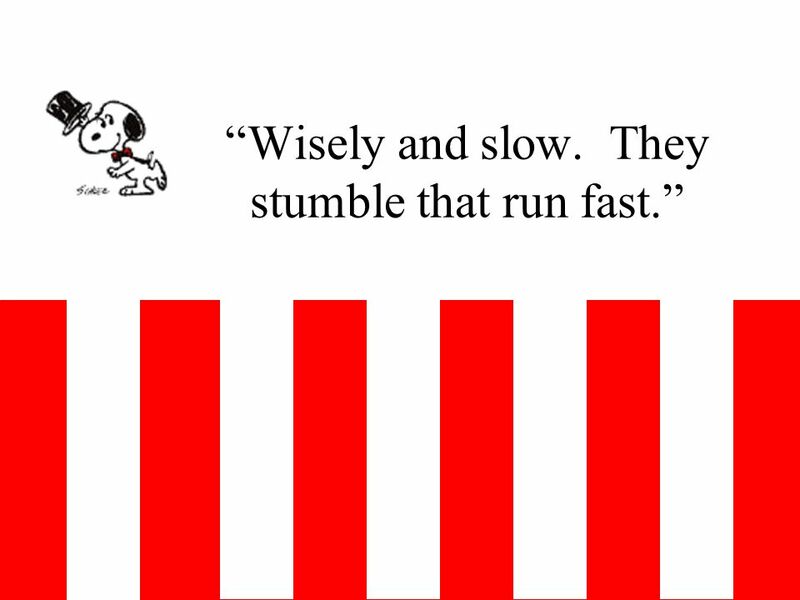 Friar Lawerence speaking to Romeo Why might anyone think Romeo is RUSHING into anything? 15 “Well, do not swear. 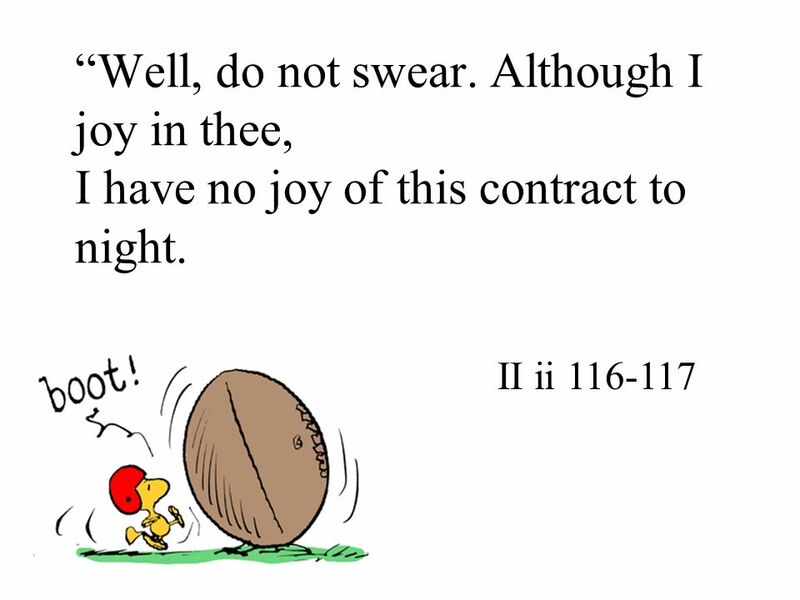 Although I joy in thee, I have no joy of this contract to night. 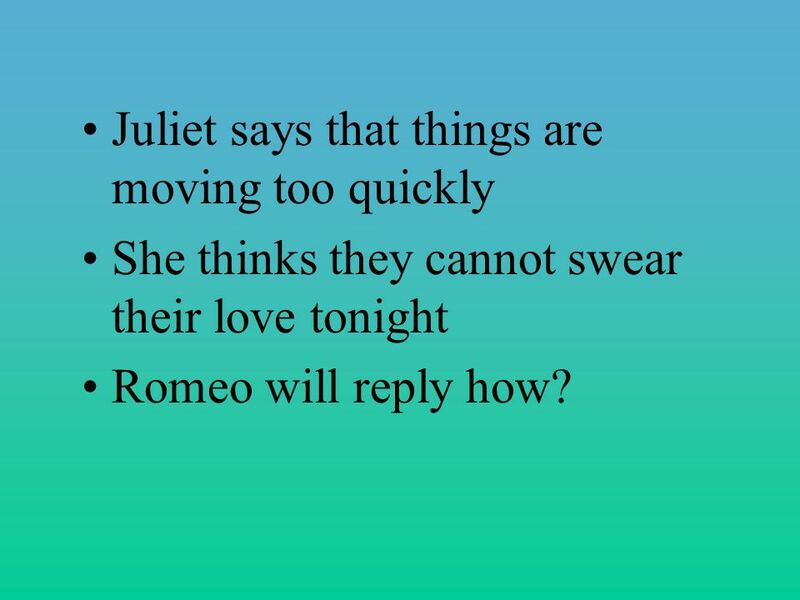 She thinks they cannot swear their love tonight Romeo will reply how? 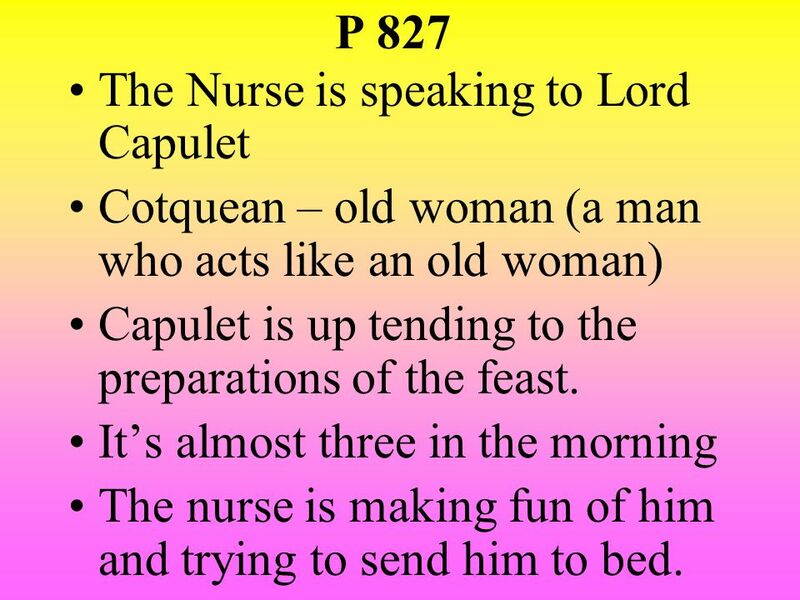 18 P 827 The Nurse is speaking to Lord Capulet Cotquean – old woman (a man who acts like an old woman) Capulet is up tending to the preparations of the feast. It’s almost three in the morning The nurse is making fun of him and trying to send him to bed. 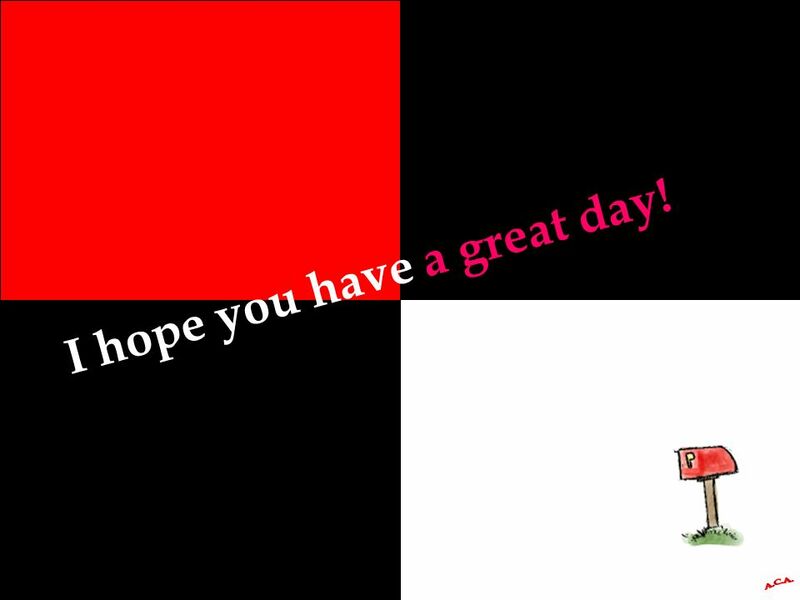 20 I hope you have a great day! 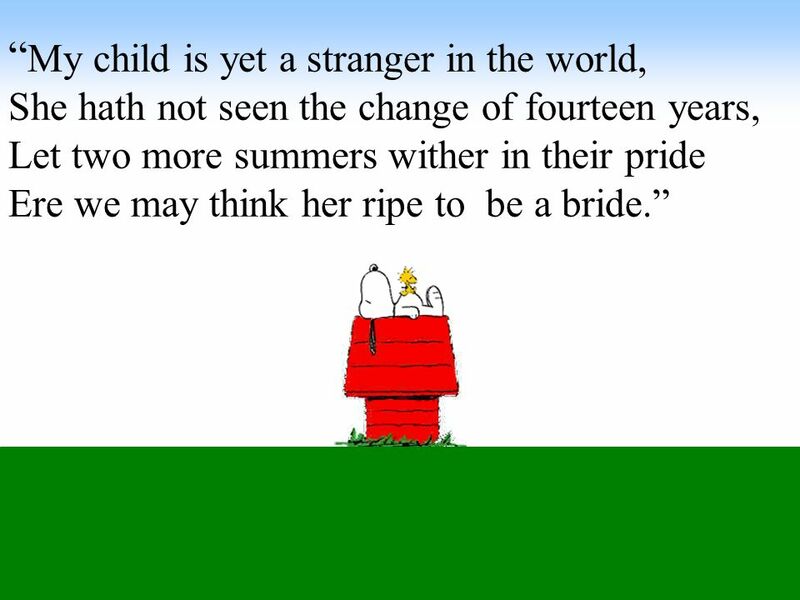 21 “Parting is such sweet sorrow that I shall say good night till it be morrow. 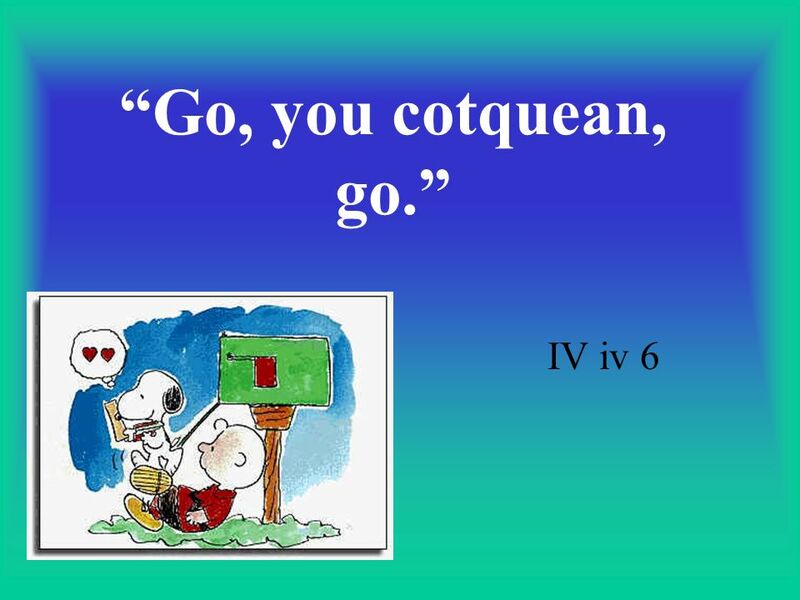 I love you and want to be with you all the time – it’s so hard to leave you …. 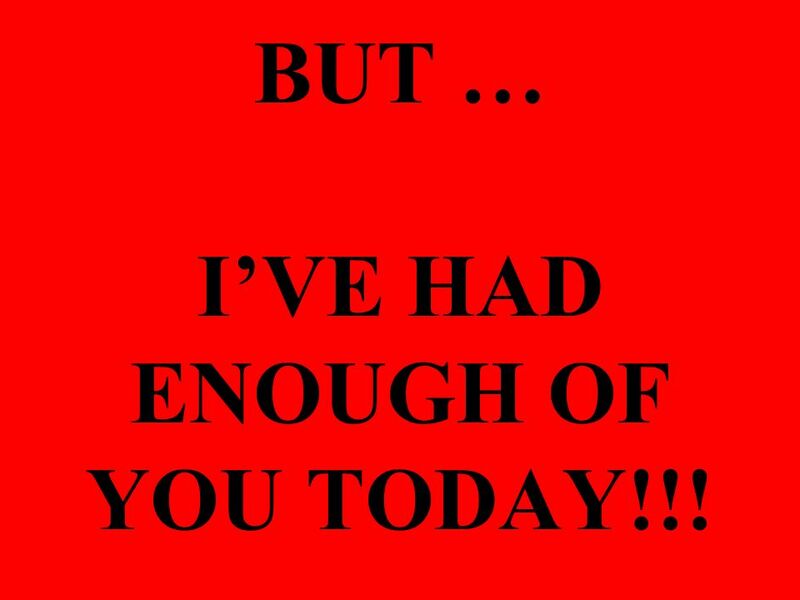 22 BUT … I’VE HAD ENOUGH OF YOU TODAY!!! 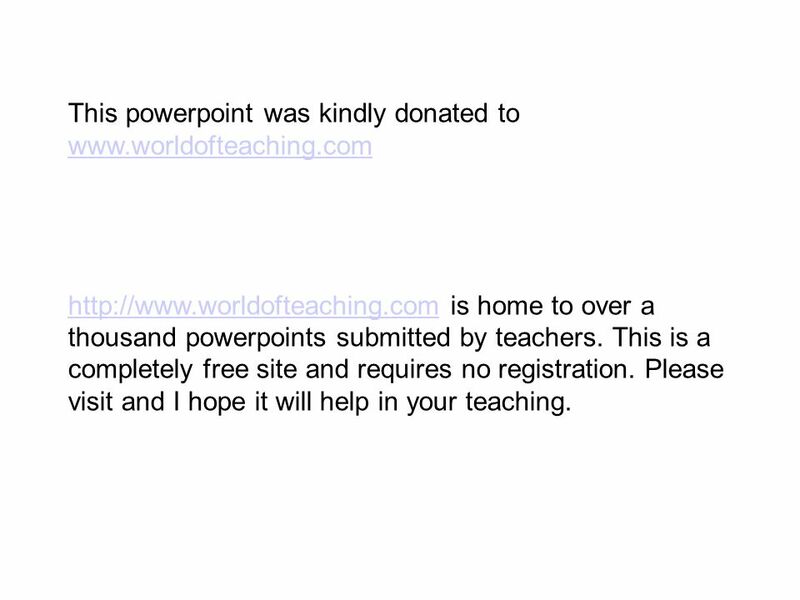 Download ppt "What is this stuff? 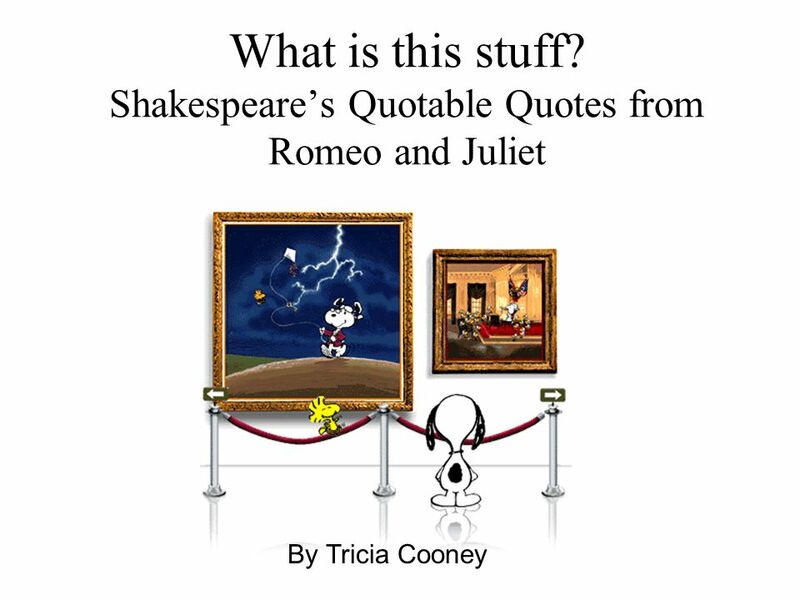 Shakespeare’s Quotable Quotes from Romeo and Juliet By Tricia Cooney." 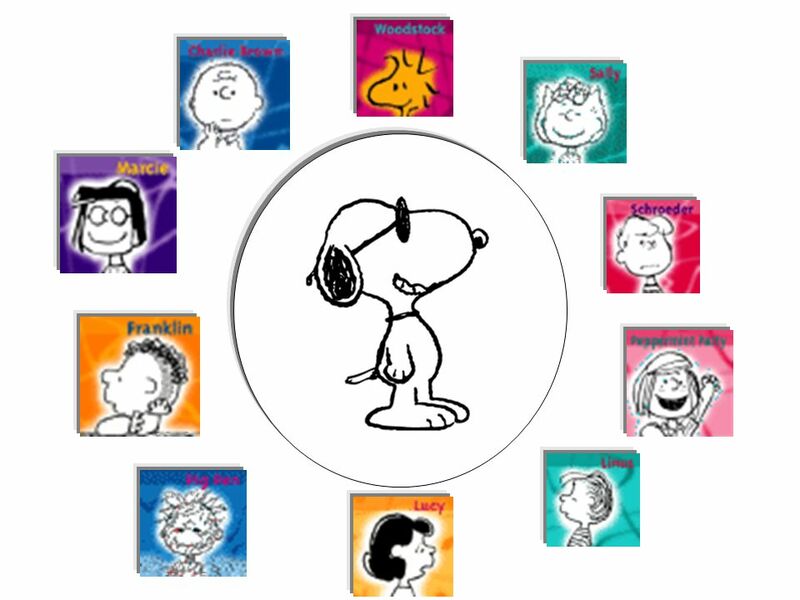 Juliet Learning objective: To focus on the character of Juliet in Act 5 Starter: Word Rally… Going around the class in a circle, people need to shout out. Past Modals Interchange 2 – Unit 15. 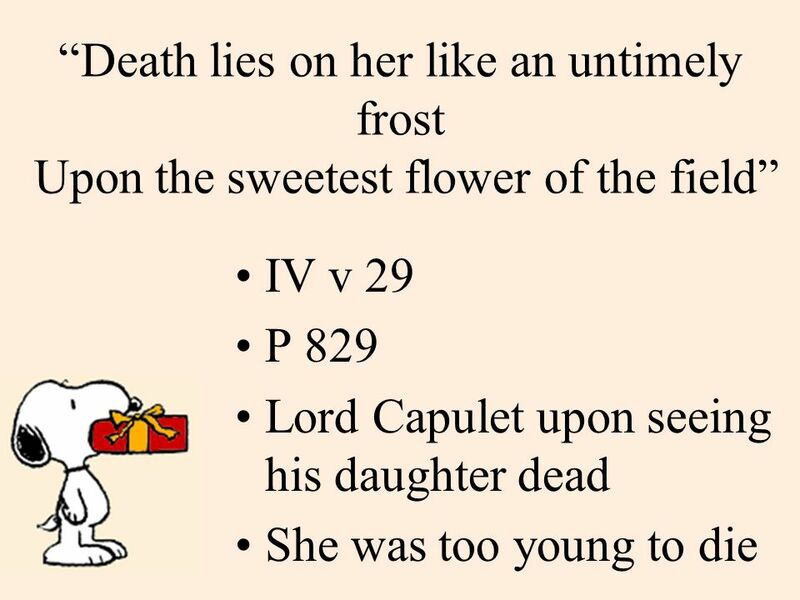 Act I.  Sampson and Gregory are servants of the Capulet family, which has been feuding with the Montague family for quite some time. The feud has reached.